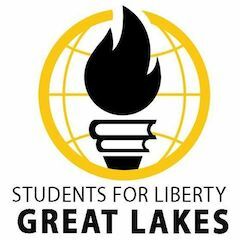 “How to Eradicate the Barriers to Prosperity and Opportunity in Burundi, Rwanda and DR Congo” was the topic for the 3rd annual essay contest run by the Great Lakes branch of Students for Liberty and supported by NFS. Director Aimable Manirakize said that quiz contests were a completely new idea in the region in 2016 but the program is now changing the lives of local people with new activists, entrepreneurs and bloggers defending individual freedom and private property to limit government in the region. He continued that via these contest students learn individually and collectively through study and debate which is the best strategy for removing the many barriers that exist in the region to enterprise and prosperity. 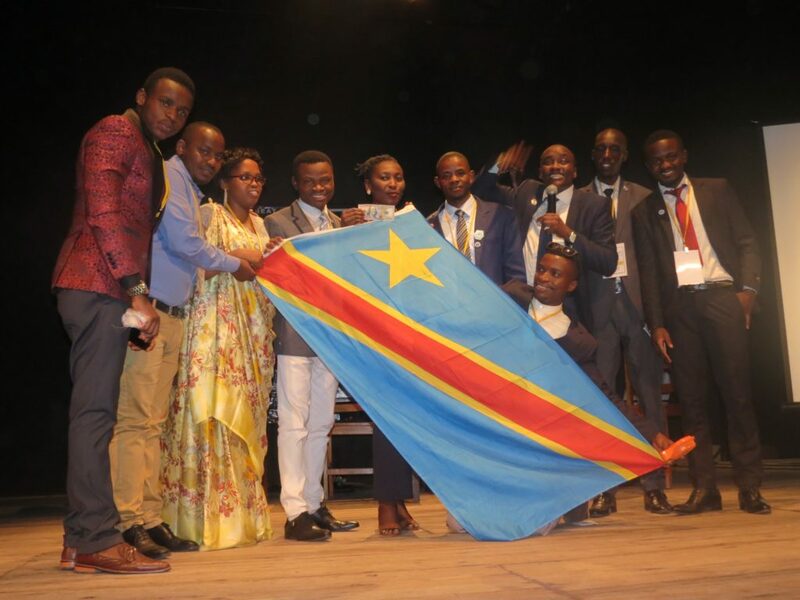 1470 students in 10 Universities in Burundi, 8 in the DR Congo and 5 in Rwanda took part in the 23 preliminary rounds of the contest which kicked off in April 2018. Questions based on texts from classical liberal authors focused on the importance of building a free society if opportunities for fulfillment are to be widely available. 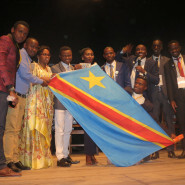 The winning universities of this round then competed against each other in a national final and lastly the three country champions went through to the final with its audience of about 250 in Bujumbura. They were from University of Rwanda; College of Science and Technology, Université Libre des Pays des Grands-Lacs Goma, DR Congo and Université Espoir d’Afrique in Burundi. The winning teams in earlier rounds get a copy of the CD in French and there are cash prizes for the final. Each team was determined to demonstrate their understanding of social change issues in front of the senior judge and vigilant jury and DR Congo ended up as winners with Rwanda 2nd and Burundi 3rd. This showed how much work SFL Great Lakes has put into the project over the three years because in 2016 they were only working with 8 universities in Burundi, then in 2017 with a few universities in DR Congo and Rwanda but the Rwanda team could only produce one person for the final which was won by Burundi on that occasion. However the Burundi and Rwanda universities were so much stronger by September this year that the tables were turned were completely turned with the team from Congo winning. Link to celebrations by the winning team. 1st round quiz competitions held in 23 Universities in Burundi, DR Congo and Rwanda on ‘How to Eradicate the Barriers to Prosperity and Opportunity in Burundi, Rwanda and DR Congo’. 2nd round national quiz competition involving the 3 winning national teams. 3rd Round international final with winning team from each country. Media campaigns will be run around each event. 1470 students were involved in the first rounds. 250 approximately watched the final. At least 100 of the 1500 approx students touched by the contest expected to want to learn more and become ambassadors for the ideas. 5 % or 75 expected to become involved in the promoting the ideas further throughout their lives. Several thousand in the three countries expected to be touched by the media coverage. Aimable Manirakiza commented on their cooperation with NFS on 12th September 2018. “The information contained in the text of the CD has helped us enormously in our discussions with our target groups so far.” The support we get from NFS “Is helping thousands of people find hope for the future through our programs in Rwanda, Burundy and Democratic Republic of Congo”.